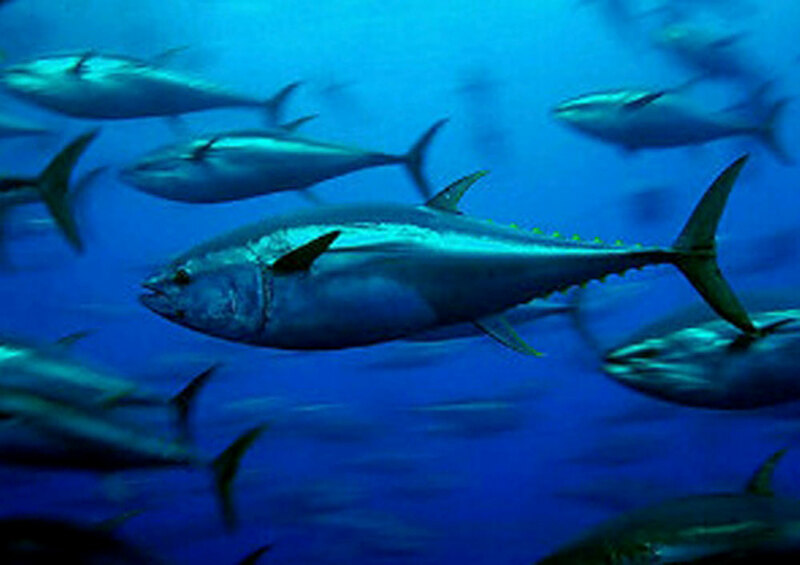 MEXICO CITY – A feasibility study to protect the national supply of yellowfin tuna is considering an exclusion zone, a fishing ban and a quota or catch limit on that species along southern Mexico waters. SAGARPA (the federal agency for agriculture, livestock, fishing and rural development) said the study is examining the creation of a new yellowfin protection fishing zone off the state of Oaxaca, in which large fishing vessels are prohibited from taking yellowfin tuna. The new fisheries management plan (PMP) includes establishing catch quotas for smaller vessels. The new zone stretches about 145 nautical miles from Punta Galera to Morro Ayutla, and out to about 10 nautical miles offshore. The plan and study, which were announced July 16, stated that the Oaxaca region was chosen for the yellowfin tuna ban because it is so rich in other fish species. Allowable quotas of yellowfin tuna catch will be based on current population studies. Part of the PMP’s action plan calls for youth agencies to monitor the catches, determine the minimum catch size, and to study the reproductive cycles and growth of yellowfin tuna in that region. Oaxaca has several technical colleges of fisheries and oceanography on its coast, part of the National Fisheries Institure or INAPESCA. Yellowfin tuna are important nationally, according to Mexico Business Web, because it provides an important source of food, direct and indirect employment, trade and well-being at regional and national levels.